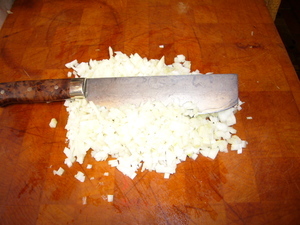 Mince the onion and saute in olive oil till soft. De-glaze with the Marsala and reduce till wine is almost gone. 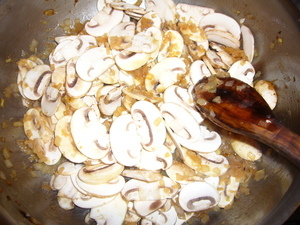 Add mushrooms and butter. Adjust seasoning with salt and pepper. 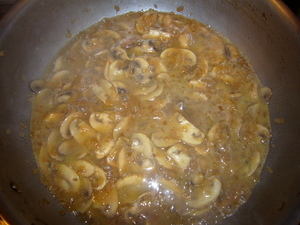 When the mushrooms are tender and have given up their moisture, add the chicken stock and the porchini powder. 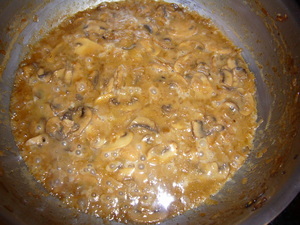 Reduce till sauce reaches desired thickness. 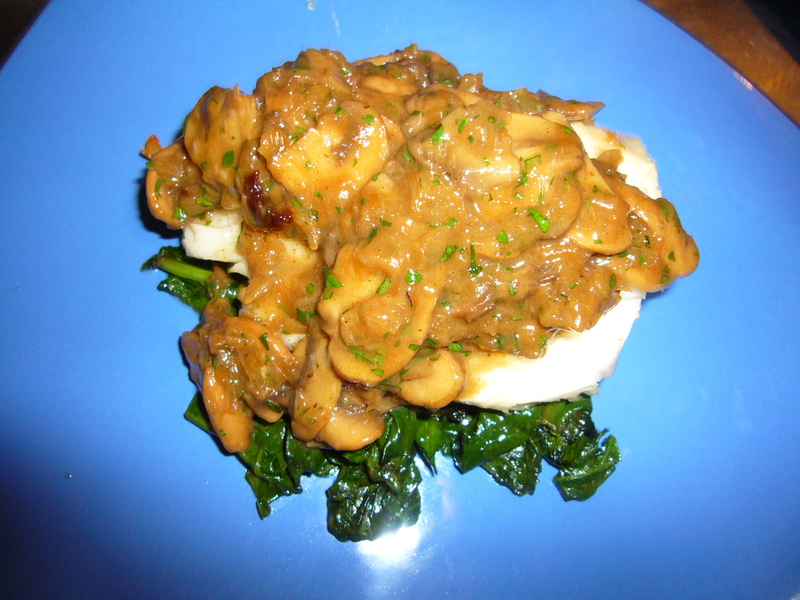 Just before serving adjust seasoning and add chopped parsley and heavy cream. Preheat oven to 450 and preheat oven safe frying pan to medium high. 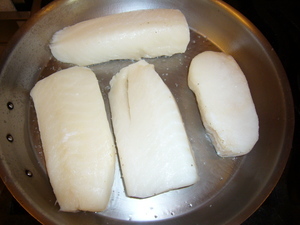 Season fillets with salt and pepper. Add grapeseed oil to the frying pan. When oil is hot, add fillets. Cook 3 minutes on first side, turn, and place in the oven. Bake in the oven for about 4 more minutes or untill desired degree of doneness. Serve with the reduced sauce.